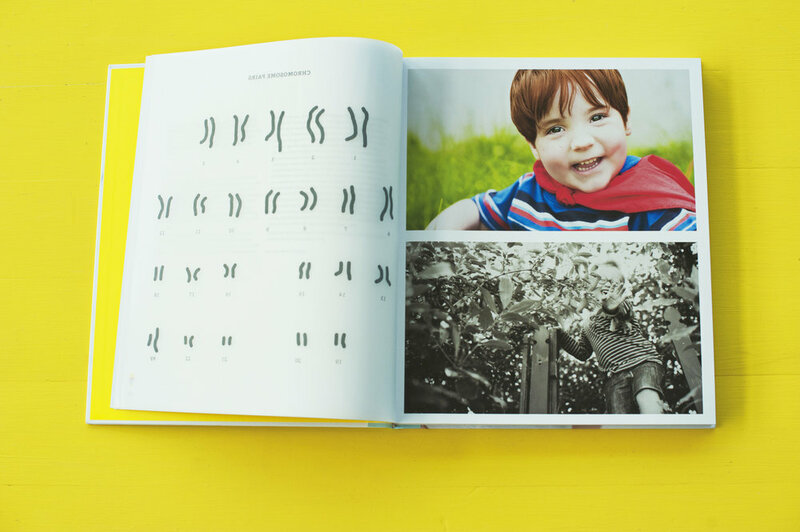 "OUTSTANDING BOOK OF THE YEAR 2015"
Super Power Baby Project is an internationally awarded and celebrated book featuring striking photographic portraits of children with chromosomal and genetic conditions. The insights and images found in this book, challenge the deficit language so often reached for when describing disability. — Stephen Robertson, Curekids Professor of Paediatric Genetics, University of Otago, New Zealand, and writer of the incredible foreword in this book. Everyone loves your book! They find it original, moving, smart and beautiful. It works so well as counter-narrative to the medicalization of these kids. — — Josephine Johnston, Director of Research, The Hastings Center, New York. Massive thanks for making such an amazing, inspirational book! I’m the mum of a wee boy who at was diagnosed with Zellweger syndrome. It is still so unbelievable and hard to deal with but after a friend gave us a copy of your book it has completely changed my way of seeing things. Although I always have, I now really focus on the things he can do. I just want to say thanks again for doing your Super Power Baby Project. Today I received a new referral for a child with Kabuki Syndrome. I hadn’t heard of it and so googled it. So many terribly unflattering pictures and then I saw a picture that stood out above them all – it painted the child in such beauty. It was one of your pictures. From the bottom of my heart thanks for doing something that is changing the face of disability, that speaks in a language of love and compassion. complex needs and so often short life spans. They also had the capacity to enhance the lives of many through their very individual personality traits. Congratulations once again on such a gem of a presentation.